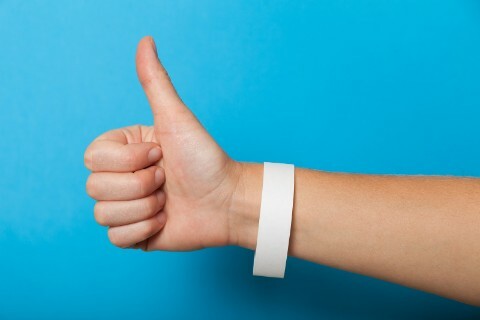 Rapidwristbands.com is a premier manufacturer of 100% custom-made silicone and Tyvek® wristbands for customers all over the world. We help thousands of customers increase their brand awareness, promote their causes, raise money for fundraisers, and expand membership numbers and affiliations. We offer the widest selection of colors, sizes, fonts, and clipart symbols, making it easy to create unique, one-of-a-kind bracelets. You can even upload your own image. Go to the order now tab on the home page today and follow the quick, easy steps to find out how to make your own wristband. Order as many as you want, in bulk or separately thanks to our no order minimum! With our rush production and next day shipping, you can receive your order in as little as one day. Regular orders typically take up to 6 days to deliver. 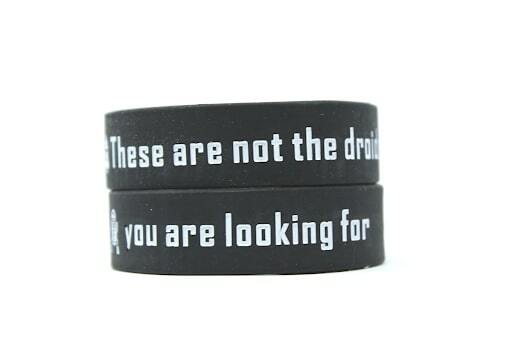 You care about your wristbands, and we care about you! Our customer service representatives will help you in any way to get the wristbands you need. Don’t hesitate to call or live chat with us. 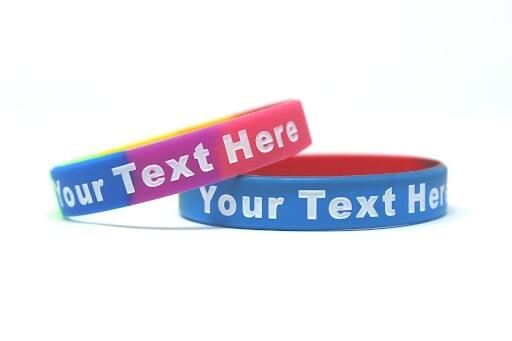 Rapid Wristbands is here to provide professional design, fast shipping, and complete satisfaction. 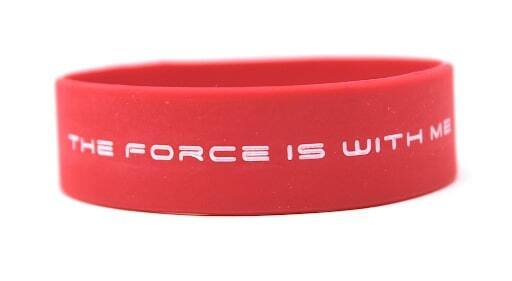 Whether it be silicone or Tyvek, we are here to produce you wristbands in the way you ordered them, every time.